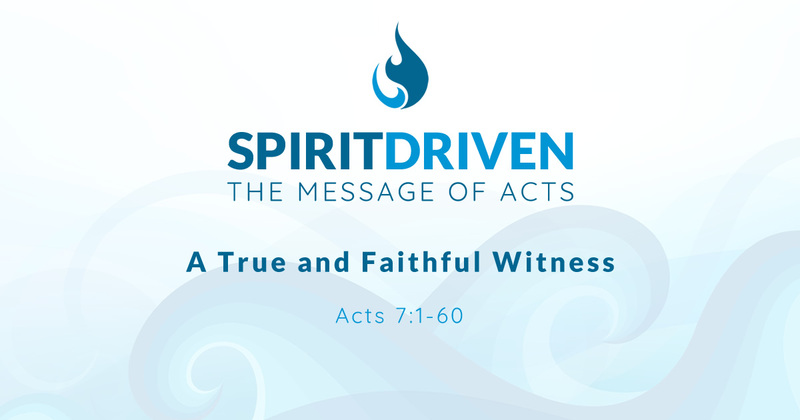 In this study, we take a look at how Stephen’s witness to the Sanhedrin, the longest address in the Book of Acts is also the most important one. Anointed by the Holy Spirit, Stephen's message cut to their hearts. Their illustrious fathers, whom they loved to brag about, had consistently missed the will of God and failed to comprehend the plan of God. And to make it all worse, Stephen accused them of being worse than their forefathers in the continuous rejections of God’s will and God’s chosen deliverers.